We developed new positioning and a new brand for this regional company seeking to become national. B2B marketing deliverables included: logo, tagline, collateral, and a new website, as was as interactive virtual representation of the client’s manufacturing process and facility. The result was 49.97% year-over-year revenue growth. TruckWorks was a medium-sized player in the relatively fragmented market of companies that manufacture truck-mounted fluid tanks for industries that include fire and emergency, construction and mining, petroleum and energy, and waste management, to name a few. New ownership at the company was desirous of elevating TruckWorks’ brand to the level of a national player. The re-brand needed to be comprehensive and rooted in the company’s strategic advantages. Our job was to not only identify those strategic advantages, but to build a complete brand around them. While TruckWorks could offer much of what their competitors could, we realized in the discovery phase of the branding process that what TruckWorks was doing went well beyond typical industry standards. TruckWorks was using sophisticated equipment and software to not only build the best truck tanks for but to also make them safer and last longer, which had positive financial consequences for their customers. As a result of our strategic positioning exercises with the client, we came to the conclusion that TruckWorks wasn’t just building “custom” truck tanks as they frequently would say to their customers, but that TruckWorks was in fact “engineering” them. A subtle wording difference some might say, however, inherent in that subtlety was the core of a true brand. TruckWorks was designing and optimizing truck tanks with advanced engineering software, employing mechanical engineers, and adhering to a suite of proprietary processes. The tanks that were “engineered” by TruckWorks had advanced safety features, such as a low center of gravity to prevent tipping. Stress analysis ensured the integrity of the tanks and dramatically reduced the risk of structural failures. This level of innovation was different than what than what their competitors were advertising. 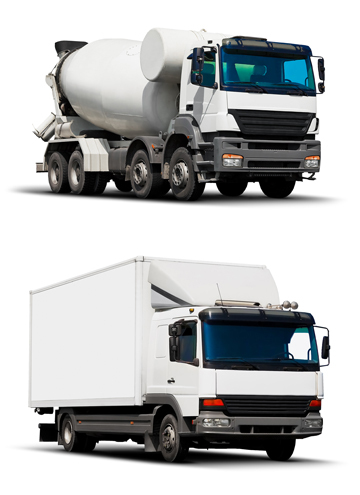 And each step of TruckWorks’ process was tailored to not only the particular industry for which each fluid tank was being manufactured, but also to the particular environment the trucks would be put to work in. 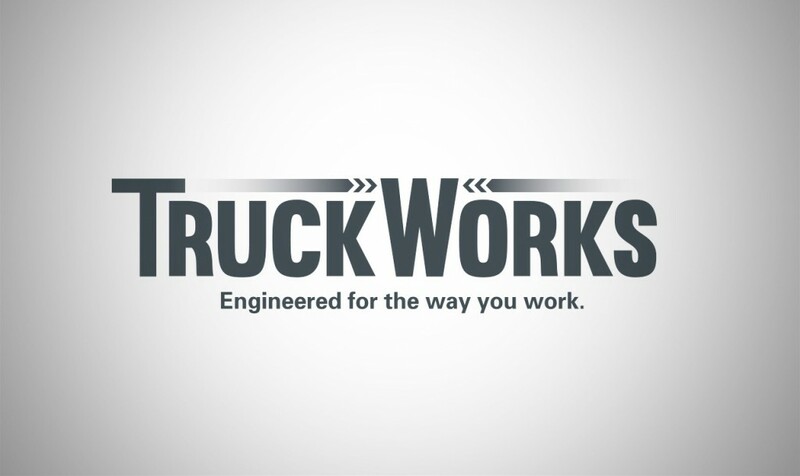 After developing the core strategy and positioning, we reinvented the TruckWorks brand to reflect “Engineered for the way you work.” In building the new brand personality and identity, our goal was to reflect a level of sophistication, innovation, precision, and a touch of ruggedness in the brand’s personality. To lend visual support to the brand personality, we used gray/blueish tones with textures that emulated materials like steel and concrete, in combination with geometric shapes and calculated lines. Tire treads inspired the use of the chevron arrows, which also shows action and direction, while pops of yellow were incorporated for contrast and inspired by the prevalent use of yellow in signage related to the road environments in which TruckWorks tanks are generally used. 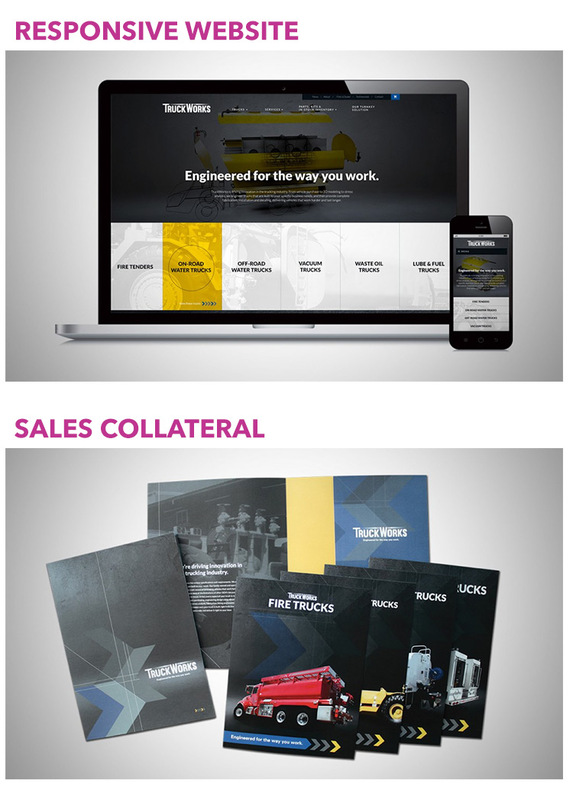 These elements were carried through into a new logo, business identity system, sales collateral, website design, and tradeshow booths—creating a new, cohesive brand for TruckWorks. The crowning jewel, bringing all of TruckWorks’ strategic and operational advantages together into one place, was our concept and implementation of TruckWorks’ “Turnkey Solution.” Inspired by our team’s visit to TruckWorks’ manufacturing facility, we crafted an interactive version of the facility that highlighted the key elements of TruckWorks’ process. Using a parallax approach combined with video, we recreated the TruckWorks facility. Our Turnkey Solution experience on the site takes users through all the phases—from planning to engineering to production to testing and delivery. 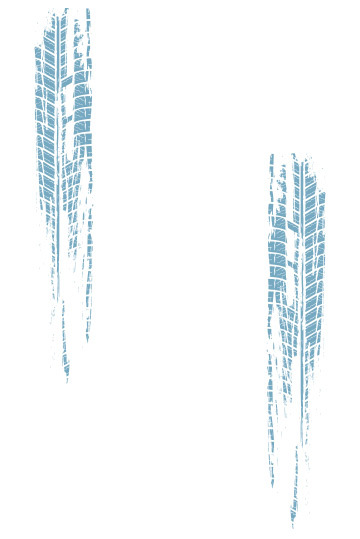 As a user scrolls, they not only see each step, but are also drawn into individual “garage bays” to learn more. Once in a garage bay, the user gets more context for that specific step, creating a degree of immersion for the user and increasing believability. The new brand platform has enabled the TruckWorks business development team to aggressively engage the market. Specifically, the new positioning has facilitated clarity and focus for both the internal TruckWorks team and potential clients. And the new visual identity has created a visceral response and attracts potential clients to TruckWorks. As a result, year-over-year revenue growth has been 49.97%.